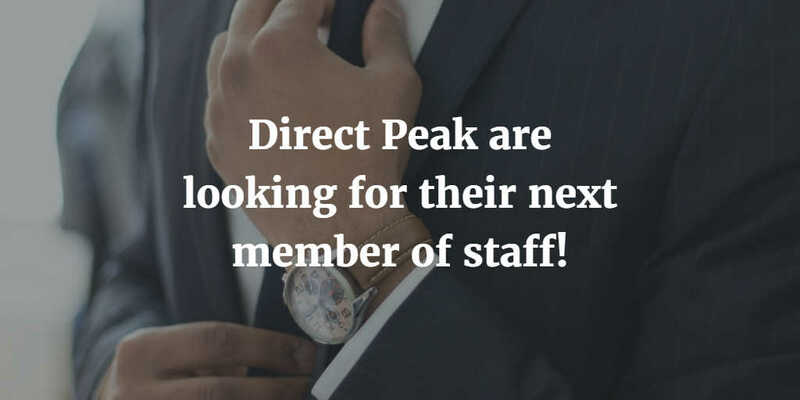 Direct Peak are looking for their next member of staff! Due to the growth of the business, Direct Peak are looking to take on their next member of staff. 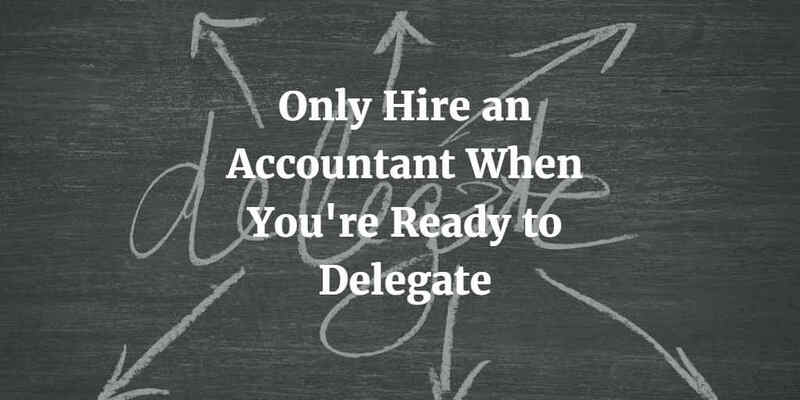 For full details please follow the link to our Part Time Bookkeeper job description.